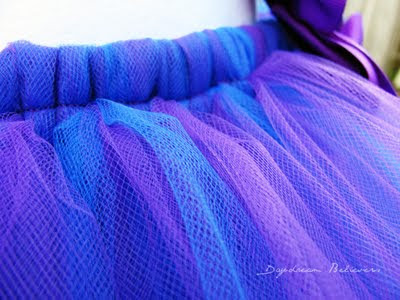 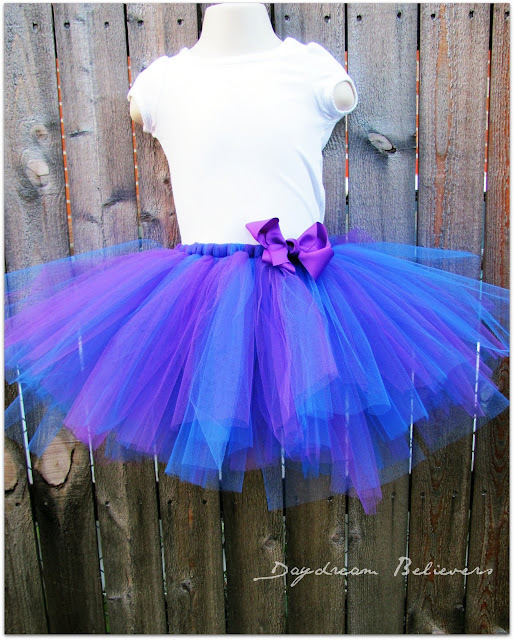 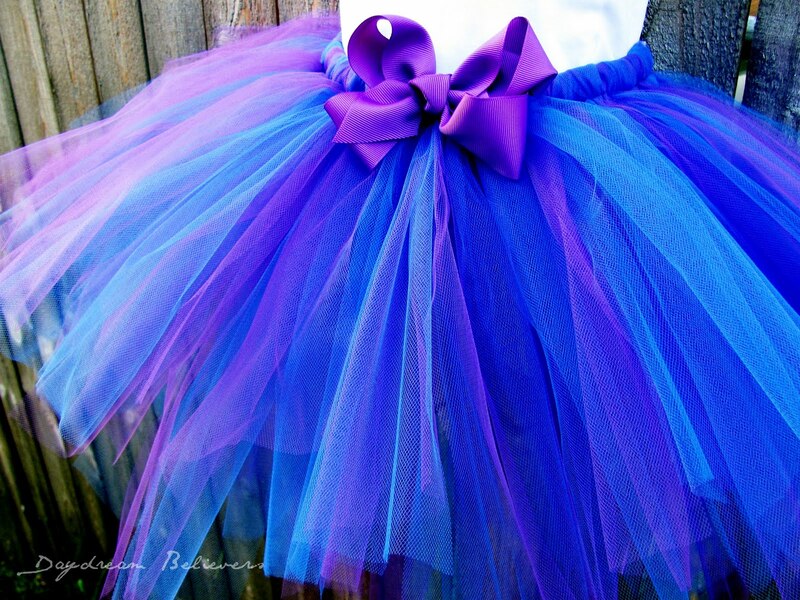 Daydream Believers: I love tutus! 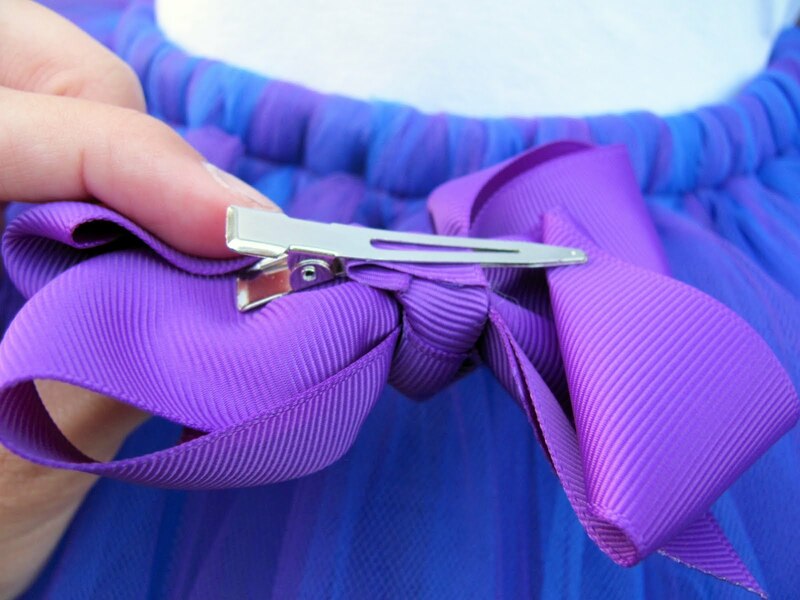 coordinated hair accessory! 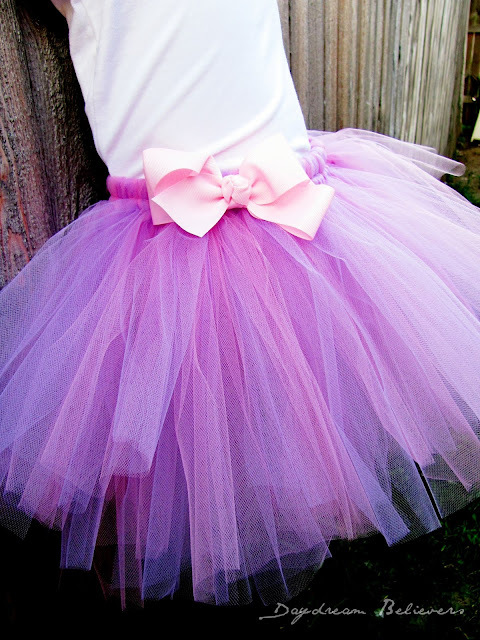 :) Tutus and Bows - is there anything sweeter?